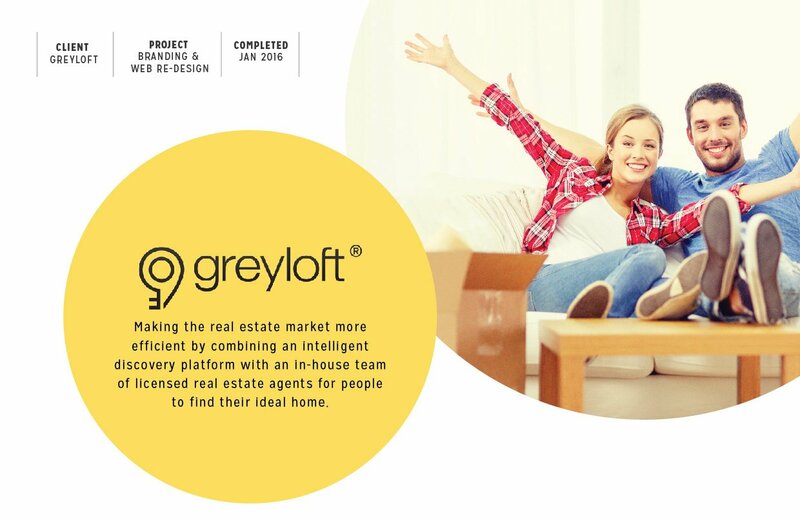 Greyloft revolutionises the real-estate experience in Singapore by offering an innovative service combining a powerful online search platform to help you shortlist your favourite condos and a personal agent service on the ground to do the heavy lifting. However, the start-up needed a brand image that would efficiently communicate its vision and personality in a way that would resonate with their target audience. After conducting a brand workshop to better understand the vision and strategy behind Greyloft, Lime proposed a design based on the approachable, trustworthy and transparent values of the brand – giving Greyloft a unique brand personality and presence. 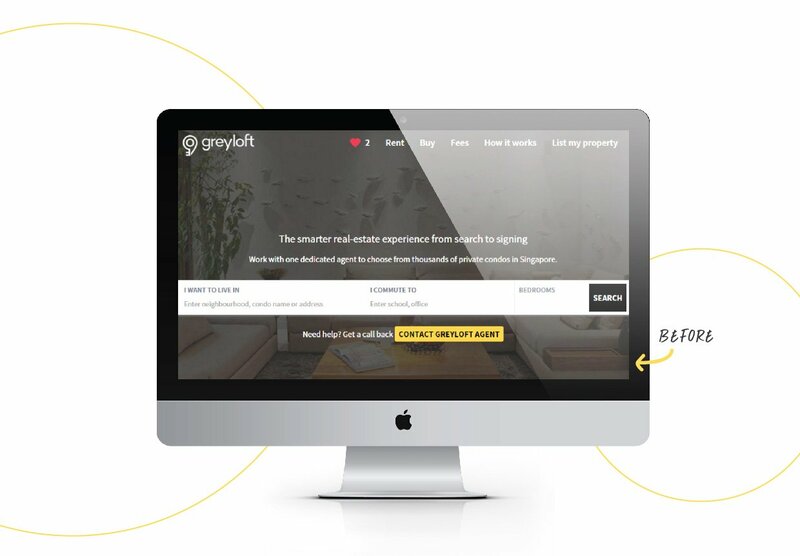 Simultaneously, Lime and Greyloft worked together to improve the user experience across the website through a streamlined shopper journey and a consistent look and feel across touch points. And now, it is time for house hunting!